Handcrafted from Wood, Natural Acetate, Horn and Metal. No Plastics! Eyewear Trends 2018-2019. Cat's-eyeglasses and geek-chic frames are now standards. 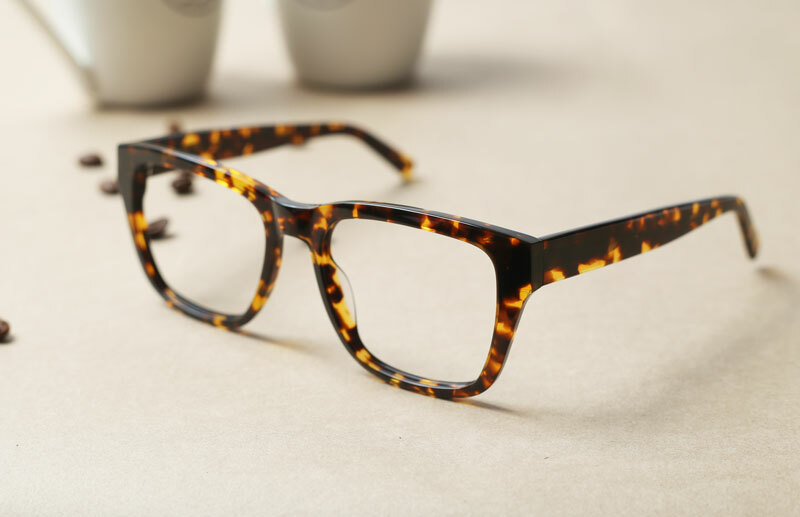 You can wear them in black or tortoise, or the dual-color glasses are darker on top, fading to a lighter color on the bottom, or the top bar is acetate and the bottom metal. Clear acetate eyewear, we make them chic! Think of see-through frames as a chic option to conventional rimless glasses. We use only the finest in natural materials like cotton based Acetate, Ethically sourced Buffalo Horn and Oak/Bamboo wood. Our vision is to eliminate plastics completely. We, of course, want to craft eyewear that is trendy and stylish in terms of ​design​, but we also want to ensure our products are created with materials of only the highest quality. 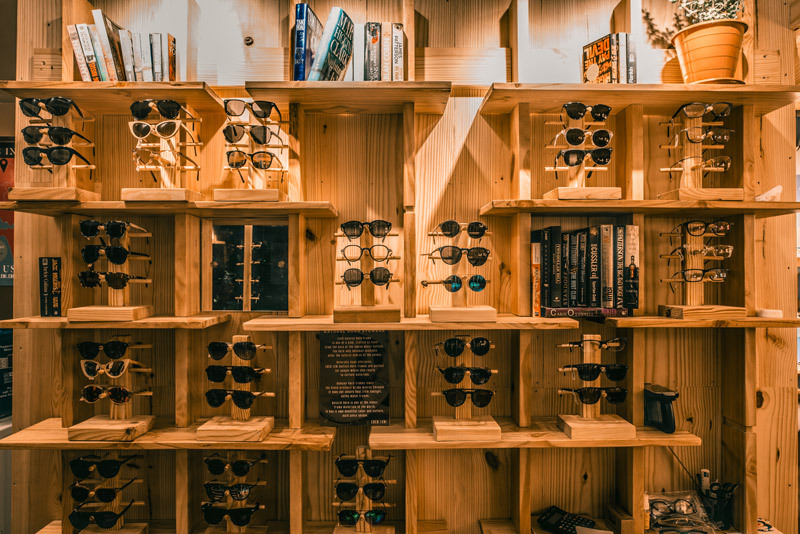 Whether with our eco-friendly wood, ethically-sourced buffalo horn and bamboo, Italian acetate and more, we believe our customers deserve only the finest materials we can get our hands on.